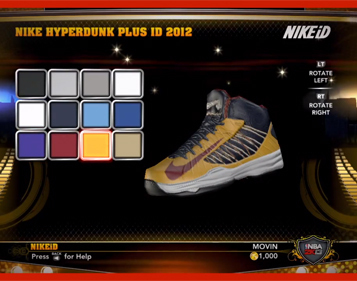 Build your own custom Nike ID's within NBA 2K13 and have them shipped to you! Check out the Nike integration right here. Style it! Sync it! Ship it!